BRUNSWICK, Ga. (WLS) -- Police in Georgia are looking for help solving the murder of a Chicago man. Antoni Zalewski was found shot to death inside a home in Brunswick, Ga., on Dec. 8. 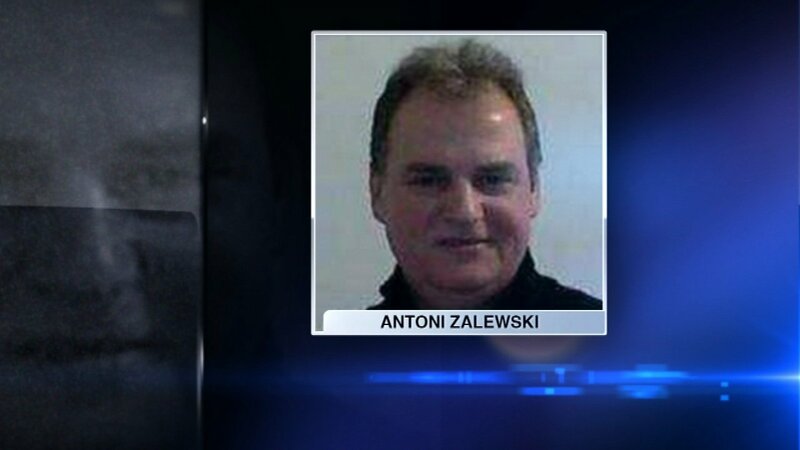 Zalewski was in the process of remodeling the home for resale and had only been in the area four days before his death. A reward of up to $10,000 is being offered in the case.